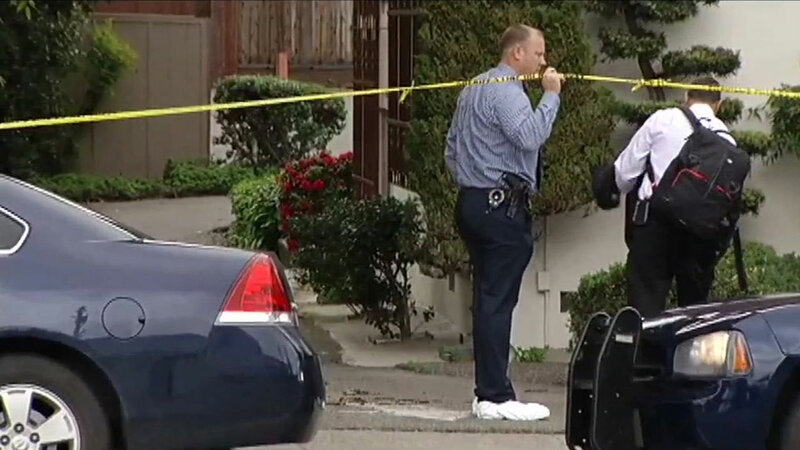 CASTRO VALLEY, Calif. (KGO) -- The Alameda County Sheriff's office is investigating the fatal shooting of a 27-year-old man in Castro Valley. It happened near Somerset Avenue and Lake Chabot Road. The man is from Antioch and officials are not releasing his name at this time. He died at about 4:30 a.m. Monday. Investigators say he was shot in the head around 10:30 last night in the back parking lot of this medical office building on Lake Chabot Road across the street from Eden Medical Center in Castro Valley. Deputies believe the victim, his friend and the shooter were meeting here. Sheriff's investigators are using a drone for the first time in a murder investigation in Castro Valley. They're trying to see if they can spot any evidence from above. Investigators say there is no link to the medical office building and the shooting. They have no suspect description at this time. This is the first homicide of the year in Castro Valley.